Seven hedge funds are suing Porsche chairman Wolfgang Porsche and Ferdinand Piech, a prominent board member, after the company’s failed bid to take over car manufacturer Volkswagen. The well-known German performance car company has been accused of misleading investors and markets during its bid for control of German automaker Volkswagen, which occurred during 2008. At the time, the company denied being involved in a takeover bid for the large auto manufacturer. Porsche later revealed its immense ownership in Volkswagen, with the performance car manufacturer owning – or holding positions on – almost 74% of Volkswagen shares. Some investors claim to have lost significant amounts of money during the run-up to the Porsche takeover. Investors reportedly bet against Volkswagen, anticipating that they would decline in value as Porsche’s takeover bid for the car manufacturer failed. In order to launch a takeover bid for Volkswagen, Porsche needed to control over 75 per cent of the company’s shares. As the company’s attempt to control Volkswagen occurred during the 2008 financial crisis, it failed to raise enough funds to purchase the additional one per cent stake required for control of Volkswagen. Porsche investors claim that, during the company’s run-up to acquiring Volkswagen, it accumulated a massive amount of debt that threatened the value of their shares in the automaker. Porsche was interestingly purchased by Volkswagen one year later, in a 49.9% acquisition deal in 2009. 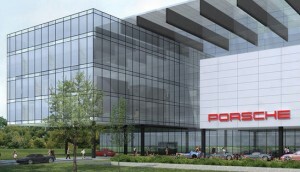 More recently, Volkswagen purchased an additional 50.1% share in Porsche. 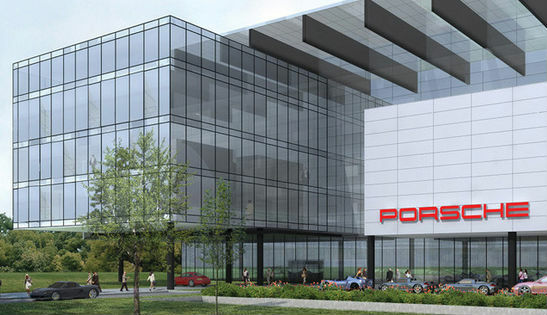 The car manufacturer spent 4.46 billion euros acquiring the shares, giving it full control of Porsche’s operations.